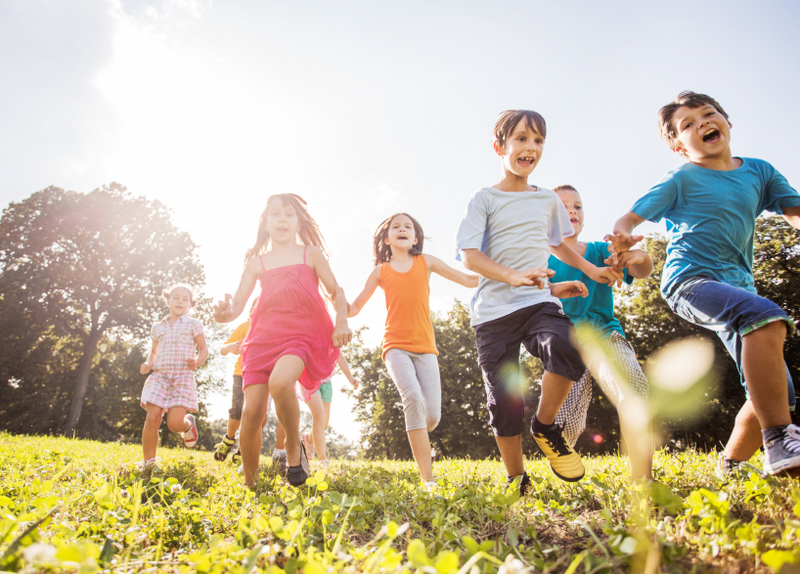 Stuck for something to do with the kids in the summer holidays? This entry was posted in Derby and tagged Summer Holidays on 17th July 2018 by Toby Metcalf. Who Went to Prison in Derby in June? 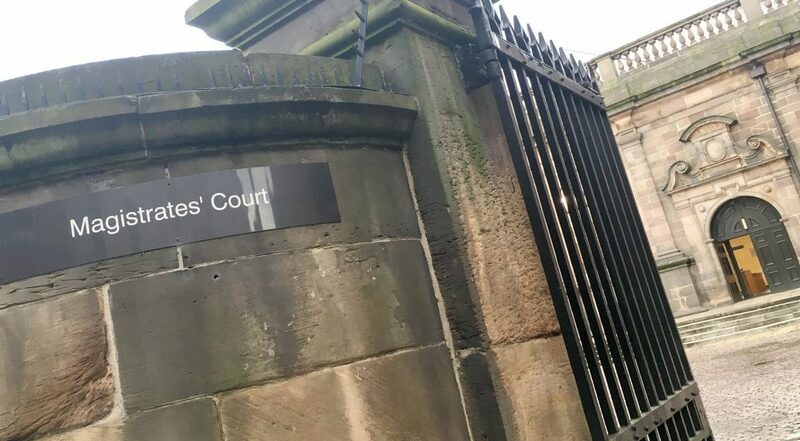 This entry was posted in Derby and tagged Court Reports on 12th July 2018 by Toby Metcalf. 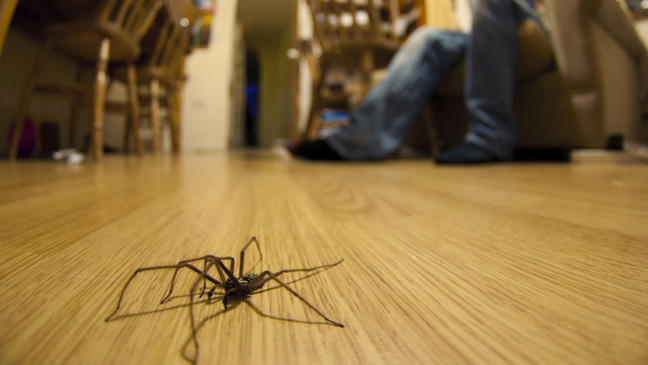 Wonder what that little eight-legged creature you see lurking in the corner of your home really is? Find out with our guide. Habitat: Most commonly found in sheds and gardens. Appearance:Typically dark orange, brown or beige. Does it bite?They do possess potent venom and can bite, but don’t usually pose a threat to humans. Appearance: Distinctive white and black markings. Habitat:Found on external walls, as well as indoors, where they will enter through open doors and windows. Does it bite?Yes, but like most spiders are more likely to run away from larger prey. Appearance: Can vary slightly from dark purple, to brown to black. Habitat:As the name suggests, usually found in cupboards inside out buildings and houses. Do they bite?Yes, but they are not usually aggressive and the bites themselves have minor symptoms. Habitat:Lives in a variety of habitats, including forests, meadows, caves, and wetlands. Appearance: Bodies are round or oval in shape, and of course have trademark long legs. 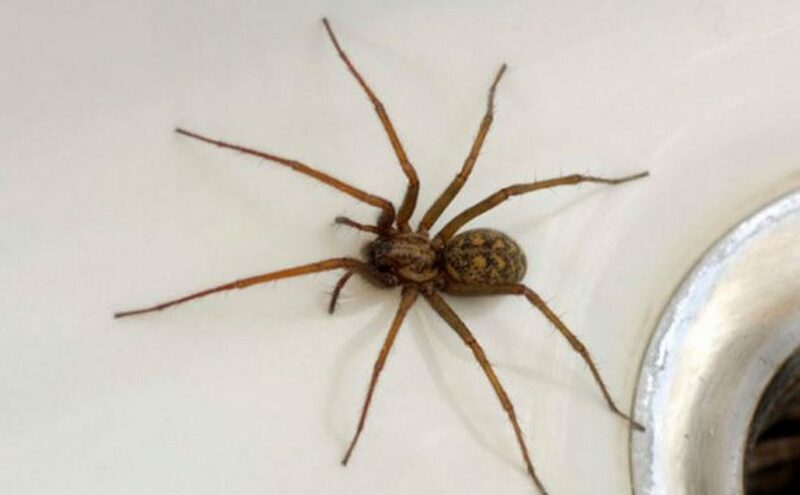 Does it bite?Rumoured to be the most venomous invertebrates in our houses, there are actually no cases of the spider biting a human and causing long-lasting damage. Appearance: In most cases they have grey or black bodies, although some do have distinctive markings. Habitat:Usually found in low growing vegetation and piles of leaves. Habitat:Common and widespread throughout the UK, although less so in the far north. Usually found on outdoor walls and fencing. Appearance: Brown with yellow markings in the abdomen. Does it bite?Yes, bites are reported to be painful but symptoms usually ease off after 12 hours. Appearance:A silver-grey coloured abdomen with a brown oak leaf pattern on the back. Does it bite?No, it isn’t usually harmful to humans. Appearance: Dark brown with a bulbous abdomen. Habitat:They love conservatories, window frames, porches, lofts and garages, and tend to live beneath kitchen appliances and cupboards. Does it bite?Often referred to as ‘ Britain’s most venomous spider’, female False Widow Spiders are known to have bitten humans, although they are not usually aggressive and attacks are rare. Appearance: Reddish brown, but young spiders can be much paler up to their last moult. Habitat: Lives mostly in buildings or walls. Does it bite?Bites are rare, and painless. Legend has it that Cardinal Thomas Woolsey was terrified by this species at Hampton Court back in the 16th century. Appearance: Has six eyes arranged in three groups of two, with an iridescent green jaw. Does it bite?Yes, this spider has a painful bite, with a sensation lasting several hours. This entry was posted in Derby and tagged Derby Spiders on 4th July 2018 by Toby Metcalf.